Booker DeWitt was once a Pinkerton agent, Booker is the main protagonist of BioShock Infinite. Unlike the other BioShock protagonists, DeWitt has his own identity and voice, and his backstory and personality is played out over the course of the game through his dialogue. An alternate version of Zachary Hale Comstock, he rejected being baptised by Preacher Witting to clear his past crimes at the Battle of Wounded Knee. After the birth of his daughter, Anna DeWitt, Booker was approached by Robert Lutece and offered for his gambling debts being wiped clean in exchange for Anna. Immediately regretting his choice, Booker tried to top Lutece and failed. Anna was taken to Comstock, who renamed her Elizabeth and built Monument Island to house her. 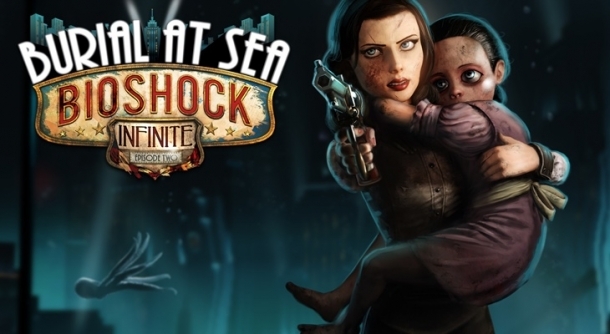 Bioshock Infinite is a first-person shooter, developed by Irrational Games and published by 2K Games for the PlayStation 3, Xbox 360, Microsoft Windows and Mac OS. 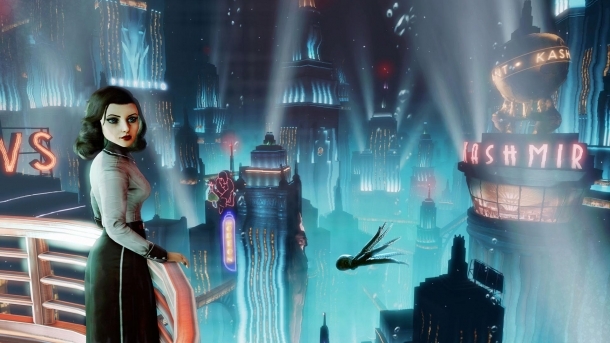 It is the latest entry in the BioShock series and although it doesn't take place in Rapture, it features similar gameplay, features and concepts.